Born in Rome, Italy in 1936, Monique Bégin, an academic and politician, lived in France and Portugal before arriving in Canada in 1945. She received a teaching certificate in 1955, and a B.A. and an M.A. in Sociology from the Université de Montréal, and then pursued doctoral studies in Paris. 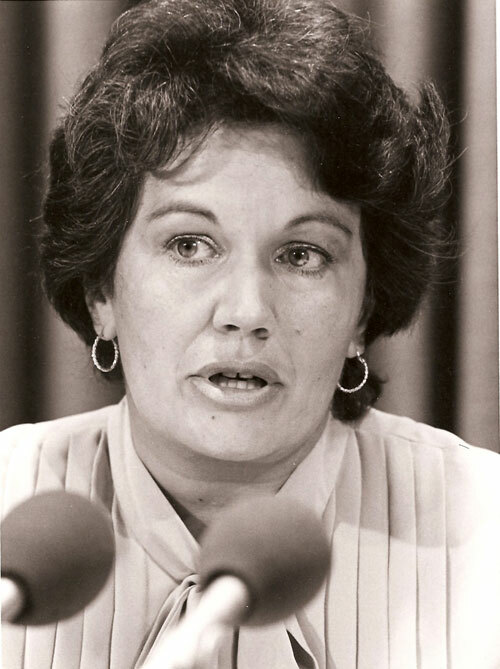 After serving as Executive Secretary of the Royal Commission on the Status of Women from 1967 to 1970, she entered politics in 1972, the first Quebec woman to win a seat in the House of Commons. 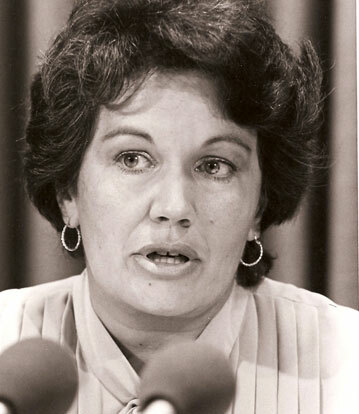 She joined Pierre Trudeau’s Cabinet as Minister of National Revenue in 1976, and then served as Minister of National Health and Welfare from 1977 to 1979 and from 1980 to 1984. Bégin strengthened Canada’s social safety net by increasing the old-age supplement, securing the child tax credit and introducing the Canada Health Act. Her support of the Canada Health Act was motivated by a desire to preserve medicare’s founding principles and to protect patients from extra-billing and user fees. The Canada Health Act virtually eliminated extra-billing and user fees by deducting from the transfer payments of provinces that continued to allow them a corresponding amount of funding. Bégin wrote that, in Canada, “We take medicare for granted, and more often than not complain about it instead of defending it” (Monique Bégin, Medicare — Canada’s Right to Health, trans. David Homel and Lucille Nelson [Ottawa: Optimum Publishing International Inc., 1987], p. 12). By championing federal standards for health services, Bégin initiated sustained public interest in the future of medicare.